We design & build clean modern websites to showcase your business. All our sites are 'responsive', so every design automatically includes a unique mobile view that matches the overall style of your website, ensuring your content will look great on every device. We can also design sites where you can edit the content yourself. We can take care of any of the technical aspects, registering your domain name and email address. 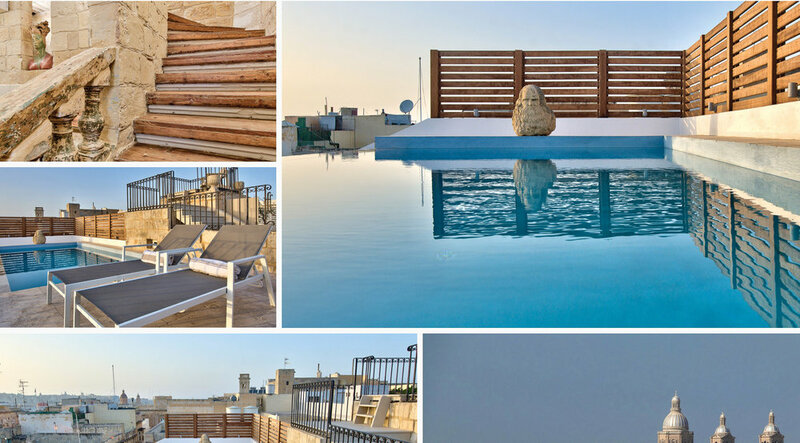 A spectacular five bedroomed home situated in the heart of the historic Three Cities area on the Mediterranean Island of Malta. "a home from home.....a truly peaceful retreat"
"a unique rural retreat for discerning naturists"
"bespoke property services for home owners & holiday rentals"
"hatha yoga classes in South Bucks"
"location & studio facilities for photo & film"